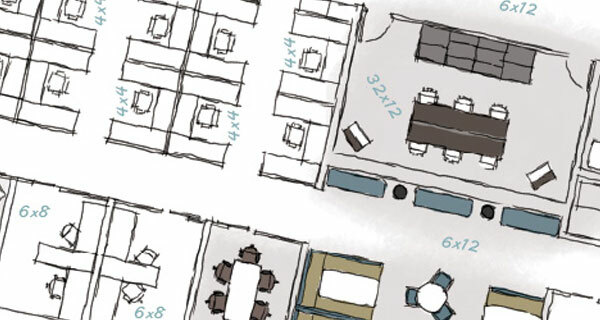 Whether you are trying to maximize the layout of a small office, or furnish an acre of empty space, Workspace Solutions has the tools and office designers to assist you. 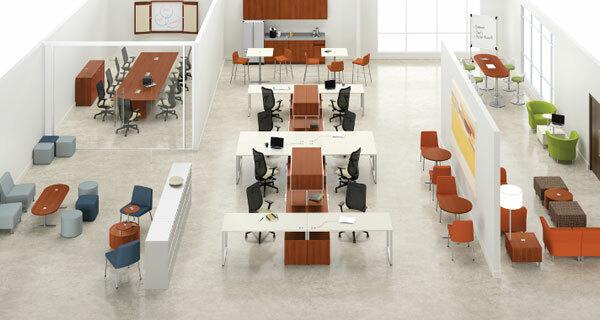 Because we work with so many different office furniture manufacturers and carry a large amount of used furniture, Workspace Solutions can create the office you want at the budget you choose. 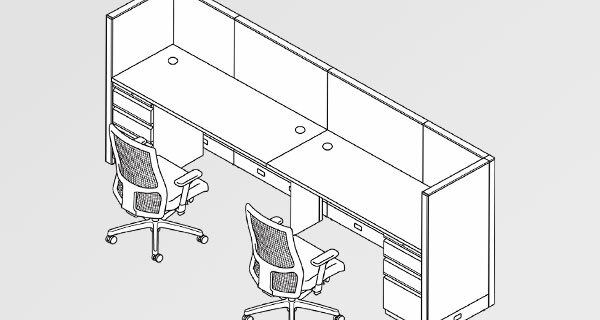 If you are building a new structure, Workspace Solutions planners will work with your architects to maximize office space by moving support beams or electrical columns to optimize your usable square footage. 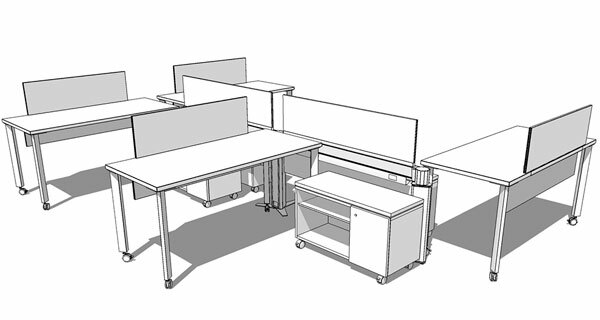 If you are moving or remodeling your space, Workspace Solutions can often re-configure much of your existing furniture and cubicles, saving you the cost of buying all new. 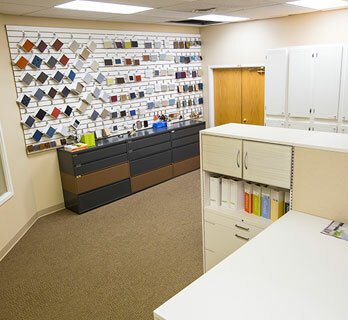 Talk to an office designer today to see how we can help you make the most of your space and budget.